Many thanks for the many applications we received. We look forward to announcing our new Apprentices for 2015/16 soon. We are delighted to launch the second year of our Music in Healthcare Settings Apprenticeship programme. 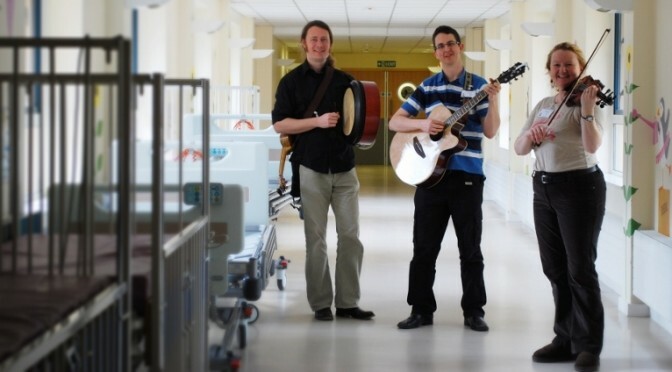 From September 2015 to June/July 2016, we are offering four paid apprenticeships, exploring Music in Healthcare Settings practice alongside highly experienced OPUS Musicians and Trainers and supporting the development of new programmes of practice. The deadline for applications is midday on Friday 5th June 2015 with interview/auditions to be held in Derby on Friday 12th June, Monday 15th June or Tuesday 16th June 2015. This programme is made possible with the support of public funding by the National Lottery through Arts Council England.